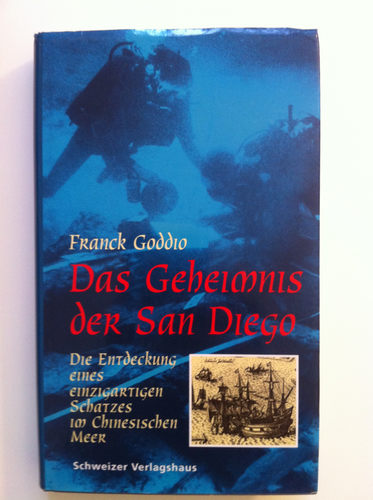 Franck Goddio’s archaeological excavation of the Chinese junk “Lena” that sank around 1490 during the Ming-Dynasty enable a careful examination of former trading habits and trading relationships. In co-operation with Peter Lam, Rosemary Scott, Stacey Pierson und Monique Crick. Periplus Publishing Ltd., London 2000. 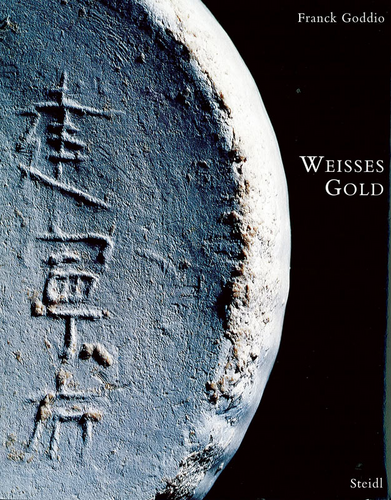 Presents a wide range of ceramics of the Ming Dynasty. Catalogue of the Percival David Foundation exhibition, in co-operation with Stacey Pierson and Monique Crick. 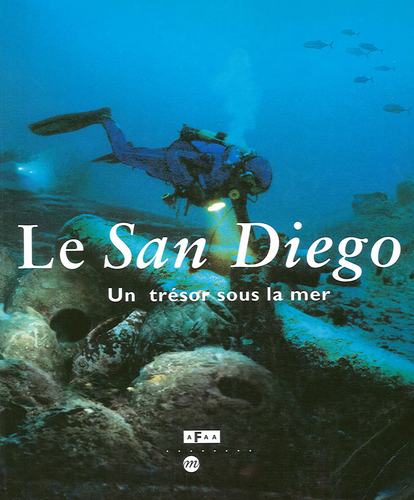 Scientific publication, in co-operation with Evelyne Jay Guyot de Saint Michel. Part of a convoy sailing along a little-known sea route used as a shortcut through the Sulu sea, the Griffin sank in 1761. 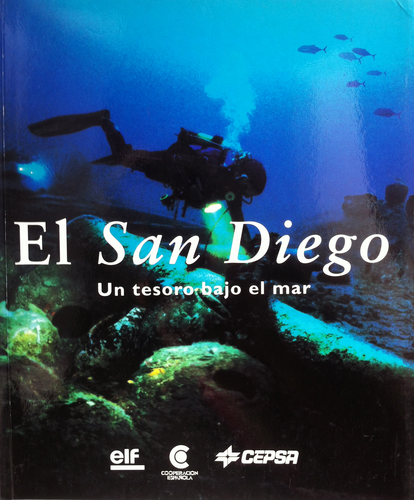 A scientific publication of fifteen years of research, excavation, restoration and preservation. 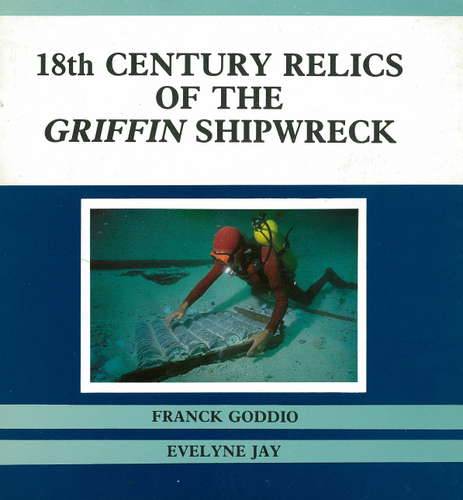 18th Century Relicts of the Griffin Ship Wreck. Final results and conclusions of fifteen years of patient efforts of research, restoration and preservation of the thousands of items found on the wreck of the Honourable East India Company ship 'Griffin', which sank with a cargo of porcelain, silks and tea in the Sulu Sea in 1761. 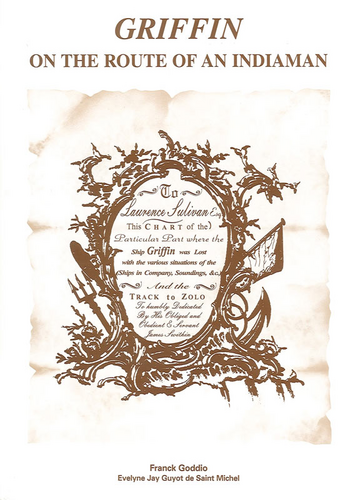 In addition, the 'Griffin' was part of a convoy sailing along a so far little - known and inventive alternate sea route - and accompanied a secret mission of the first importance for the policy of expansion which the East India Company aggressively if discreetly pursued at the time. 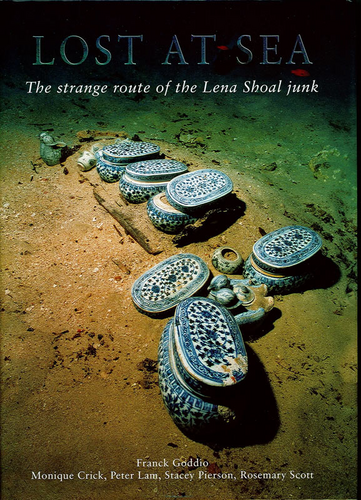 The minute restoration, documentation and comparison of the vestiges of this ship-wreck cast new light on European trading patterns, but above all on our knowledge of the great Chinese art of porcelain manufacture and decoration and its master artists. 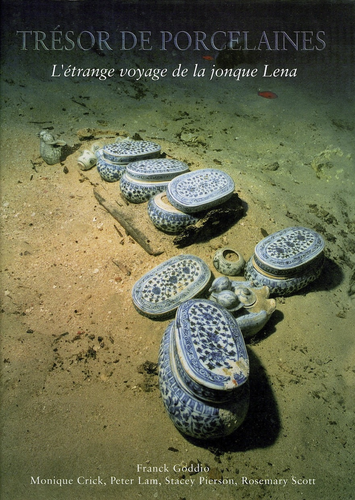 Exhibition catalogue, in co-operation with Jean-Paul Desroches, Michel L’Hour, Marie-France Dupoizat and Pierre Pourvoyeur. 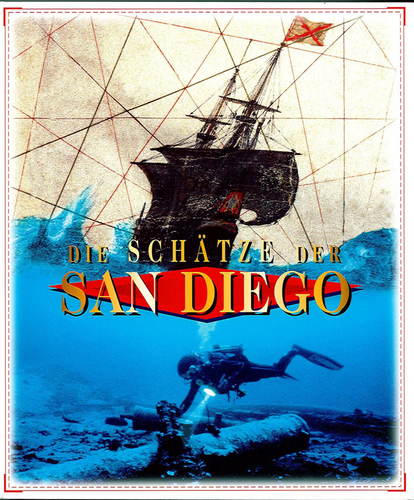 The incredible story of the discovery of the San Diego shipwreck in the South China See. Five Junks and their cargos. 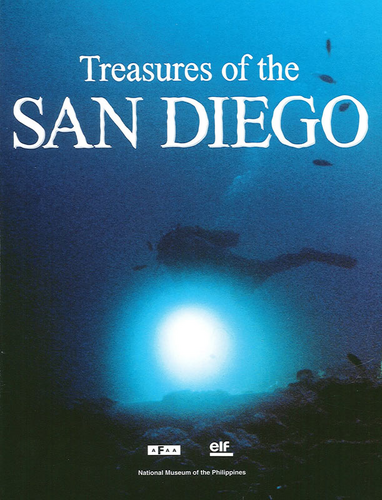 Exhibition catalogue, in co-operation with Jean-Paul Desroches and Monique Crick.